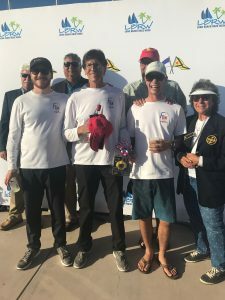 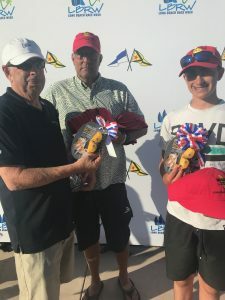 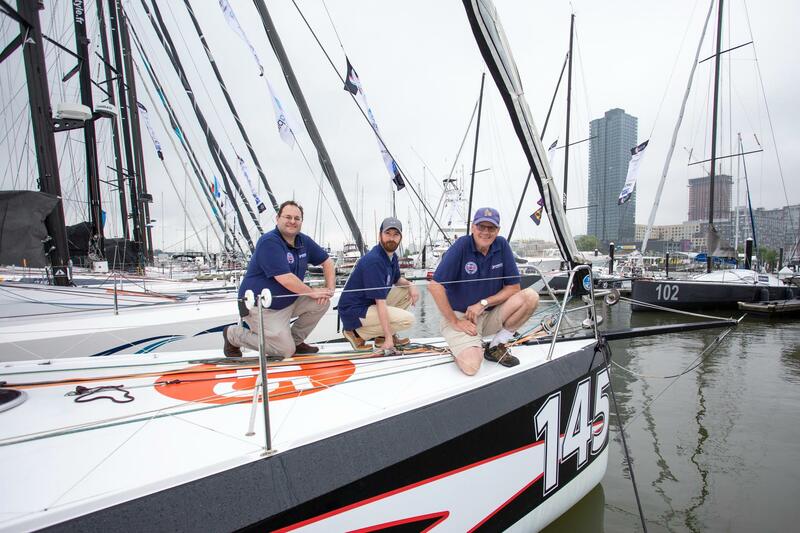 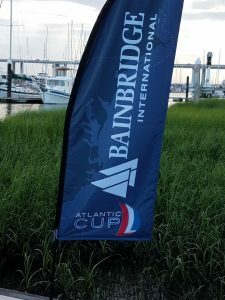 This year's Long Beach Race Week provided the west coast several classes of exciting sailboat racing, and in co-sponsorship for the first time with Ullman Sails, Bainbridge was in attendance representing our marine partner brands. 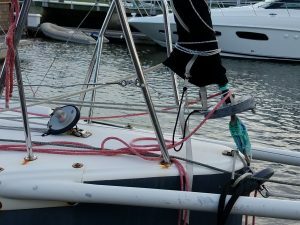 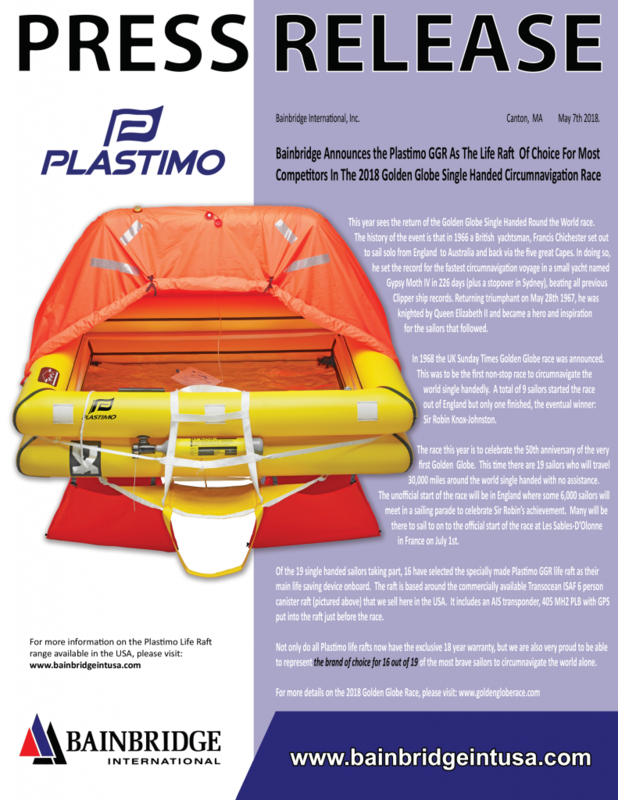 In the One Design as well as handicap classes we found the field of boats well equipped with Plastimo safety gear including man-overboard equipment, alongside navigation tools by the same brand. Karver furlers were a popular mainstay for skippers, and our cloth brands were well represented on the water throughout the weekend. 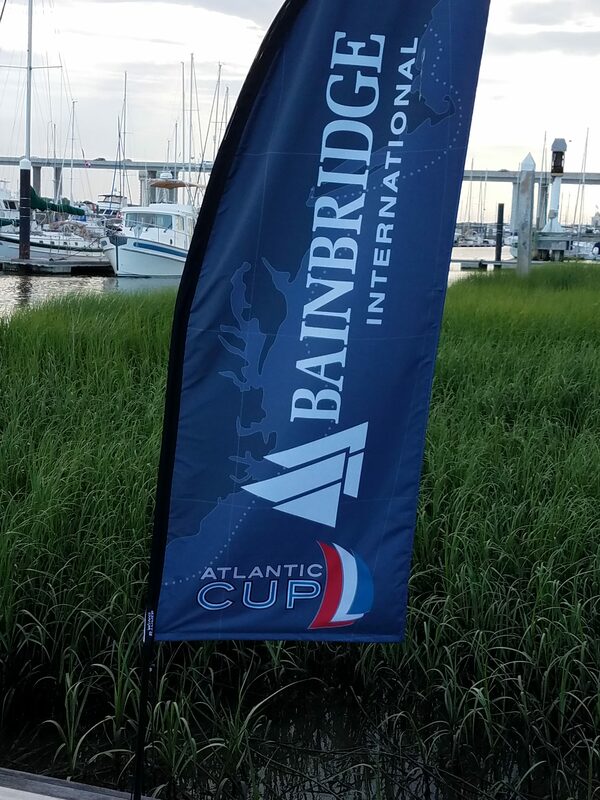 June brought some exciting offshore racing to the eastern seaboard, the 6th of its kind, in this year’s edition of The Atlantic Cup and the Bainbridge team was proud to again be part of this fantastic sailing event dedicated to Class 40 sailboats. 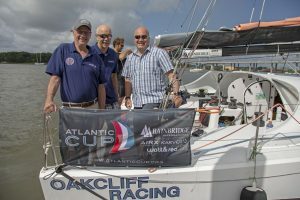 This premier United States offshore race is an excellent showcase for several of the marine brands we represent including AIRX, Karver, Plastimo, and especially watt&sea during the 1000+ nautical mile regatta focused around sustainability and promoting environmental awareness. 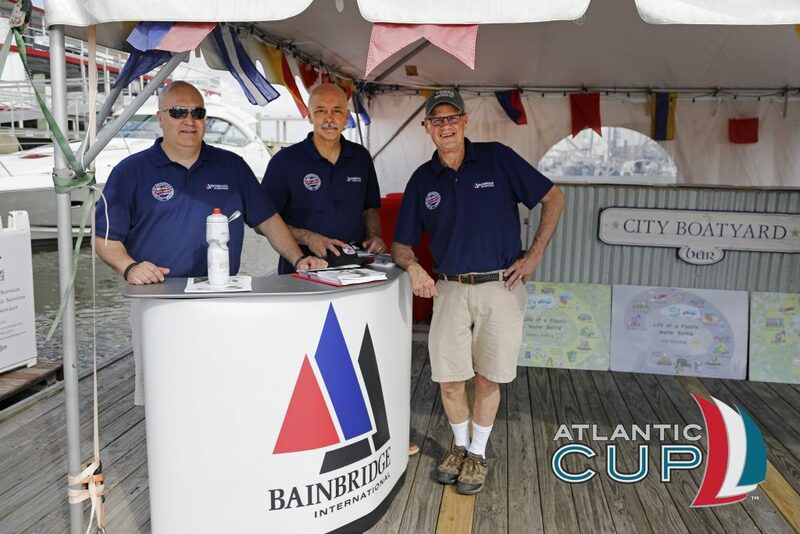 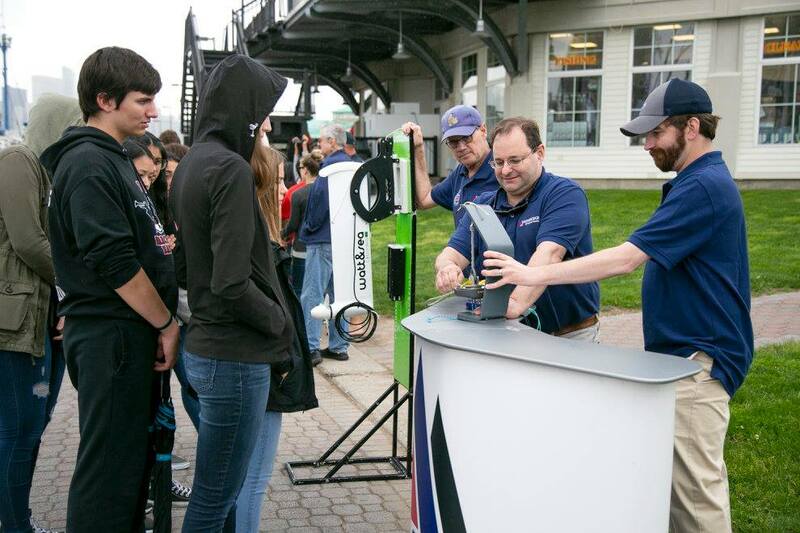 As a premier sponsor, Bainbridge was on hand at each start/stop point offering support and product expertise to the competitors. 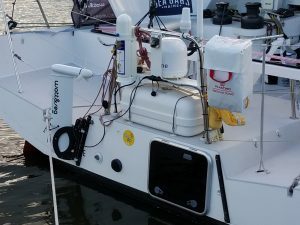 Every boat was represented with products by our partner brands, the majority of boats having 3 Karver furlers, at least 1 watt&sea unit, and Platimo safety gear. 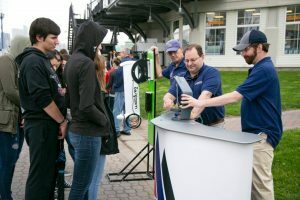 The kids day events at each of the 3 locations were also a highlight for our staff as we provided education and answered questions for hundreds of students. We want to congratulate all of the competitors, especially team #145 Eärendil, skippered by Catherine Pourre and Pietro Luciani on their victory. Along with taking the overall win Catherine became 1st female skipper to win an Atlantic Cup. 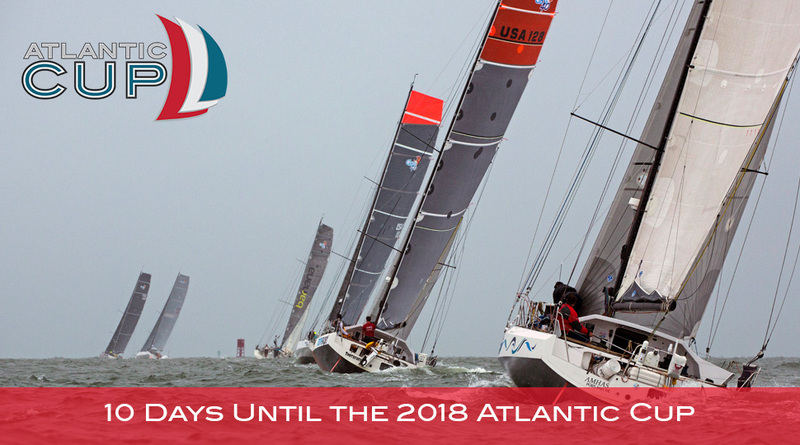 Click here to check out The Atlantic Cup 2018 details & learn about the teams!